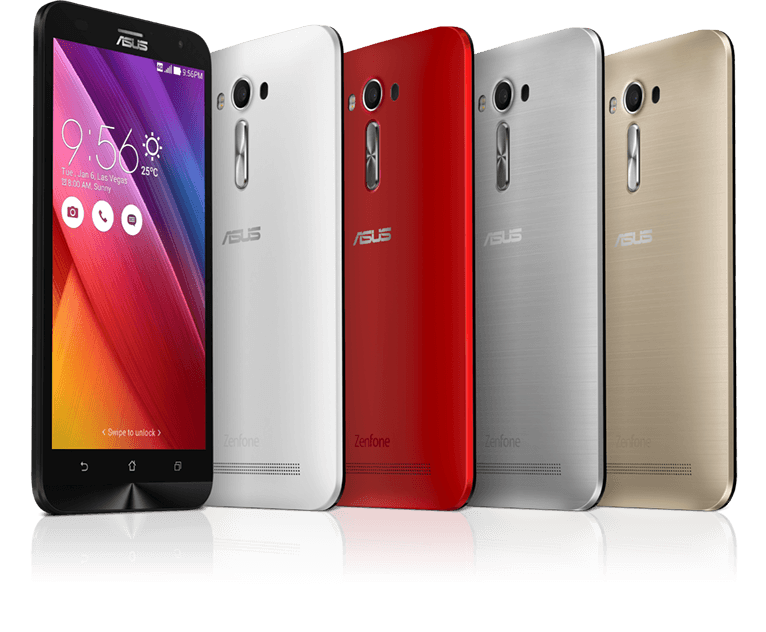 ASUS ZenFone Laser ZD550KL is now available in Nigeria – Latest ASUS ZenFone 2 Laser phone, specification and price in Nigeria. From the ASUS ZenFone family is the ZenFone Laser 5.5, a step lower than the ZenFone Selfie but equally a top android phone contender at the price range. The ZenFone Laser 5.5 has a good battery so you wont have to be looking around to charge all the time. The primary camera with a 13 mega pixels is great for shooting pictures on the go. The cover has a premium metallic finish that is bound to set it apart. Storage: 2GB RAM 16GB internal memory with 5GB ASUS WebStorage free. Follow-come Apps: PhotoCollage, PhotoEffects, MiniMovie, Google App, ASUS Sync, MyCloud, SuperNote, ZenFone Themes and many others.